Other builders hire us to build their houses so if they trust us to build their houses then you know our quality is as good or better than what they expect in the houses they build. 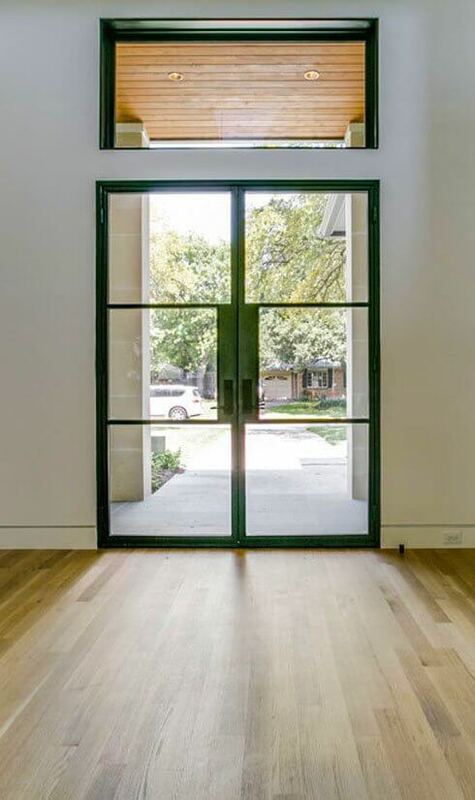 We will build that same quality for you . . . .
Low Cost, Flat Fee, Wholesale Home Construction For Pretty Much Everyone in Dallas / Fort Worth. 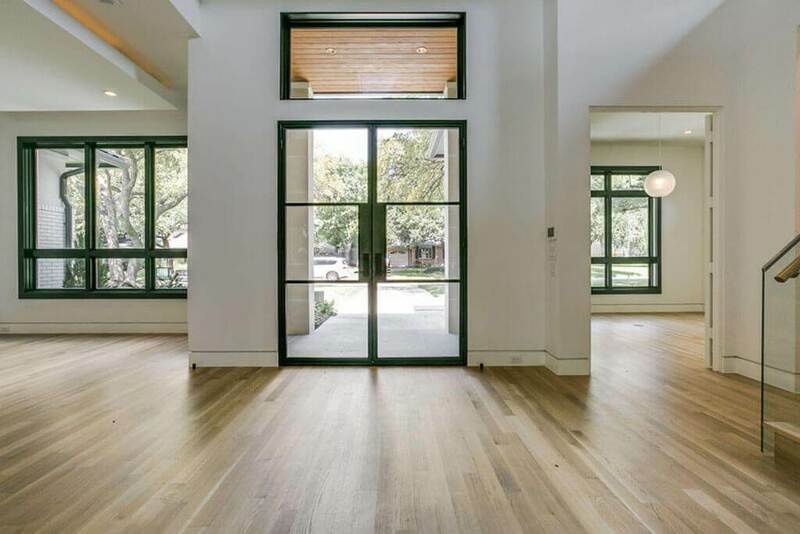 Building homes for other builders, investors, realtors, and select homeowners In Dallas, Briarwood, Preston Hollow, Midway Hollow, M Streets, Kessler Park, Lakewood, and Brookhaven. We have a different business model. Other builders do not understand it. That's OK with us. Our portfolio and quality speaks for itself. Before you commit to building your next home why not speak to us first . . .
Low Cost, Flat Fee, Wholesale Construction For Pretty Much Everyone. We have a different business model. Other builders do not understand it. That's OK with us. 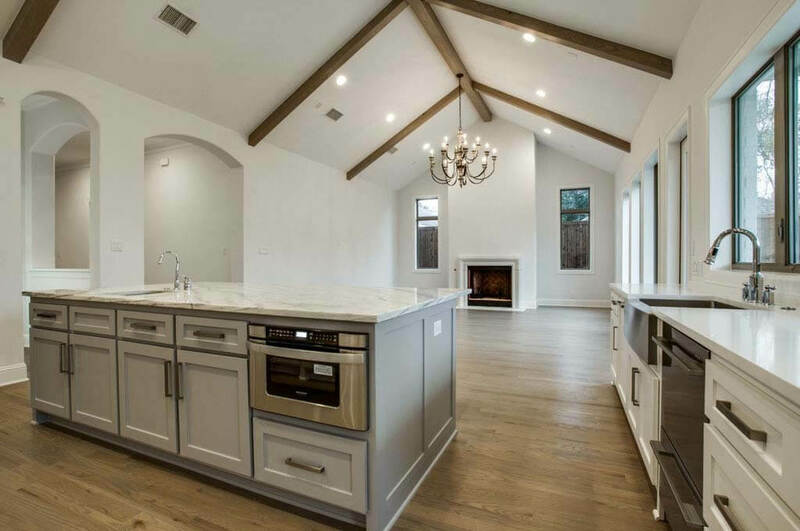 Investor Construction has been building custom homes for other home builders and private individuals in some of Dallas' hottest neighborhoods for years. Our portfolio and quality speaks for itself. Before you commit to building your next home why not speak to us first . . . .